Your brain is like a web: the more "strands" you can connect to a single piece of information, the easier it will be to remember it. To memorize obscure vocabulary words, it can help immensely to employ mnemonics, or memory "tricks." Perfunctory means "done routinely and with little interest." So one may associate this with "per-factory"—imagine a jaded factory worker stuck in their routine with very little interest in their work. Laconic means "using few words" or terse. Knowing the roots of this word can help you remember it. The word is of Greek origin and originally referred to Laconia, a region of Greece home to the Spartans. Compared to the poetic, artistic, and philosophic Athenians, the Spartans were much more fond of athleticism and warfare. The inhabitants of Laconia were less enamored with language than the Athenians were, and were known to speak in a laconic, or terse, manner. Diffidence refers to timidity or shyness. In this respect, it's the opposite of a more common word: confidence. Verisimilitude means "something that has the appearance of being true." So when you see this word, think of something "veri-similar" to the truth. 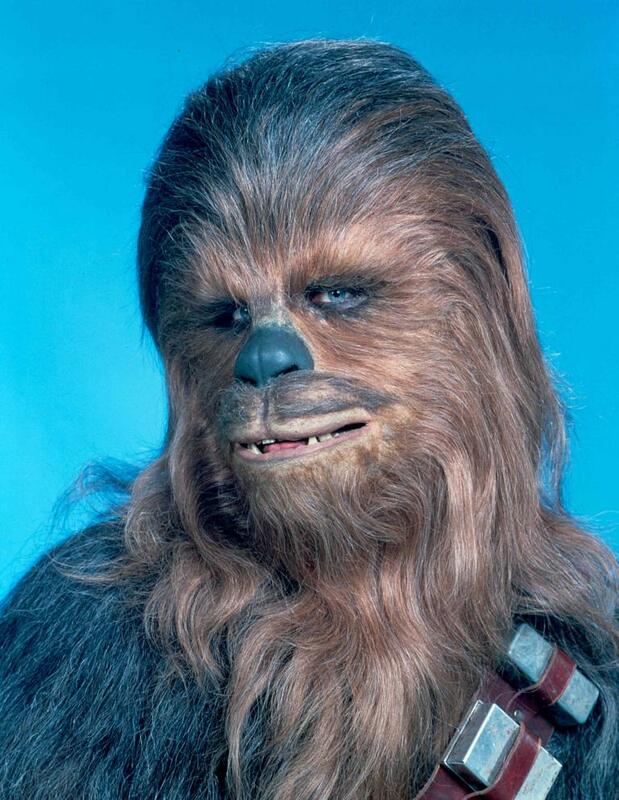 Hirsute means "covered with hair" or hairy. Imagine someone wearing a "hair suit." Can I share my account with a friend, relative, or classmate? Are the flashcard and vocab builder words the same? How should I should I use them?